 Offering Alternative Solutions in a Technology Driven World. Whether you are looking to protect your home, learn about home automation or build the home theater of your dreams, we can help. 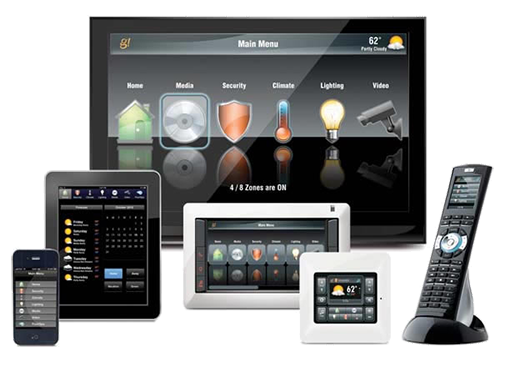 State of the art home automation system to help make your life a little bit easier. We specialize in building custom designed home theater and audio setups. From surround sound systems to full home movie theaters we can help. Control your entire home with just the touch of a button. Custom designed lighting solutions for your entire home. Cutting edge audio technology to bring sound to every room in your home. Protect your home and your loved ones with our fully customized home security systems. We are a Licensed and Insured Audio/Video and Security Systems Custom Integrator specializing in all phases from Sales,Design and Engineering to Installation and Service. To schedule your appointment please call us at (239) 985-9228 or send us an email and we will get back to you within 24 hours.